The mission of Plymouth Intergenerational Coalition (PIC) is to maintain and promote opportunities that build and honor relationships between generations through positive educational and social experiences. The Mission shall guide the use of the facility. PIC tenants have been selected due to their commitment to the Mission. PIC tenants shall have use of the facility according to the lease agreement. 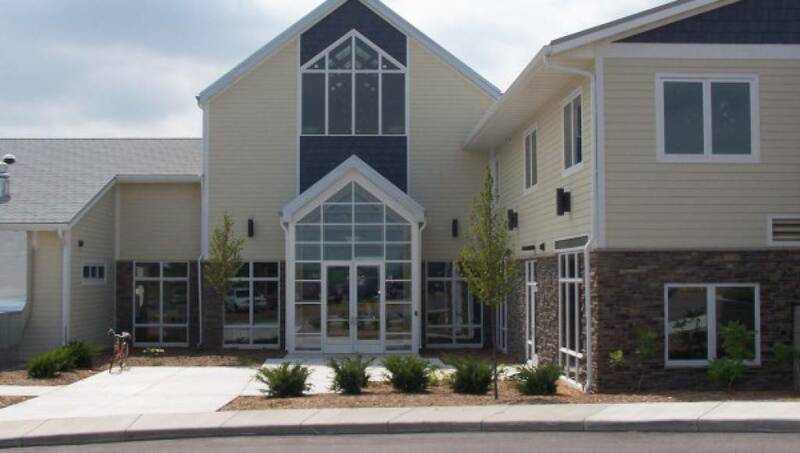 Plymouth Adult Community Center (PACC) is operated by Plymouth Intergenerational Coalition. PACC sponsors educational and social programs to meet the interest and needs of the senior population. The Program Committee of Generations, made up of tenants and community members, has been established to promote intergenerational opportunities and programs.